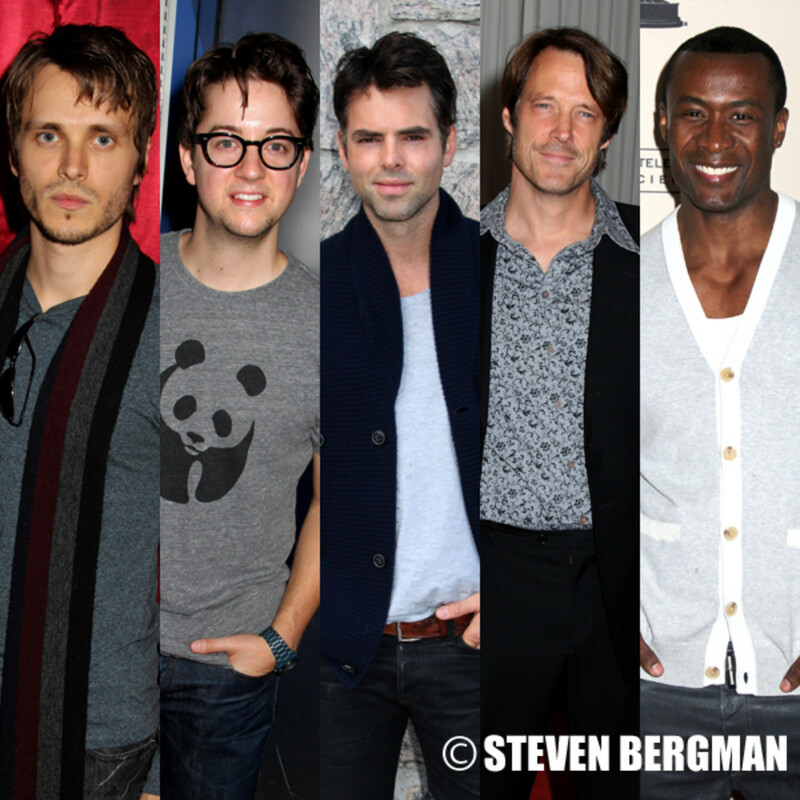 VOTE: Which Soap Hunk Will Win The Daytime Emmy For Outstanding Supporting Actor? The multigenerational, ensemble storylines that daytime soap operas do best hinge upon the genre heavily utilizing supporting actors. This past TV season saw several soap hunks do a bang up job supporting their canvases. Tonight, one of those thespians will take home the Daytime Emmy for Outstanding Supporting Actor. Who will it be, General Hospital&apos;s Jonathan Jackson (Lucky), Bradford Anderson (Spinelli), Sean Blakemore (Shawn) or Jason Thompson (Patrick); or Days of Our Lives&apos; Matthew Ashford (Jack)? VOTE: Who Will Win The Outstanding Lead Actress Daytime Emmy? Daytime Emmy Winners to Appear on The Talk This Afternoon! VOTE: Who Will Win The Outstanding Younger Lead Actor Daytime Emmy?